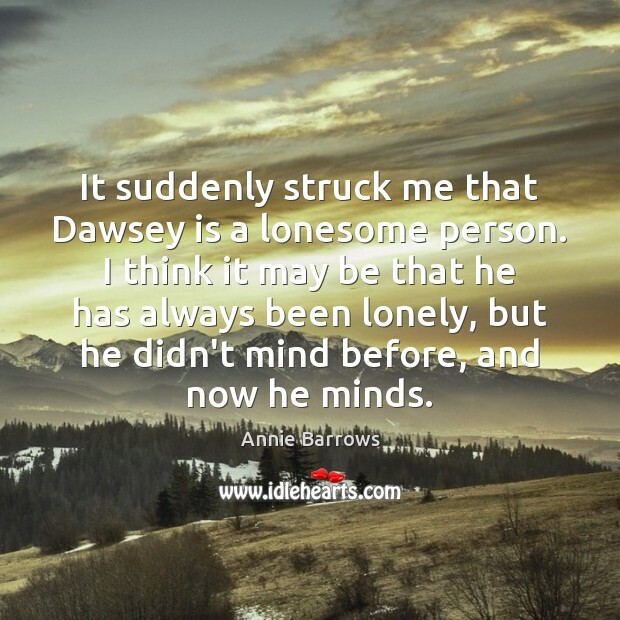 Enjoy the best inspirational, motivational, positive, funny and famous quotes by Annie Barrows. Use words and picture quotations to push forward and inspire you keep going in life! 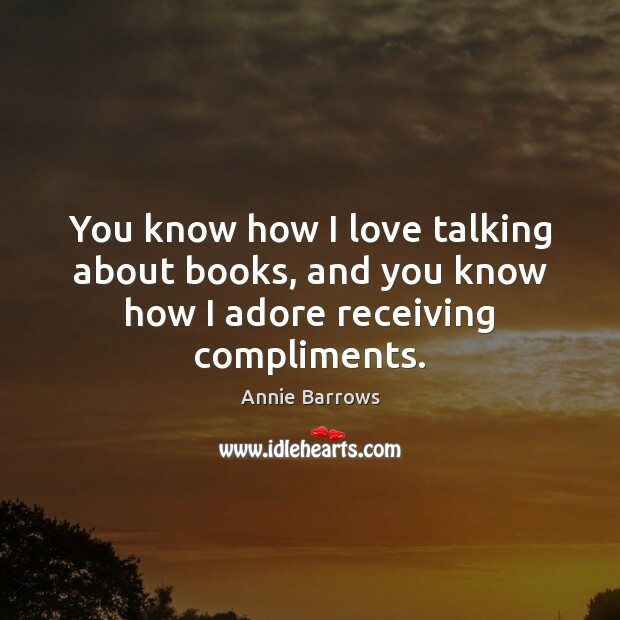 You know how I love talking about books, and you know how I adore receiving compliments. 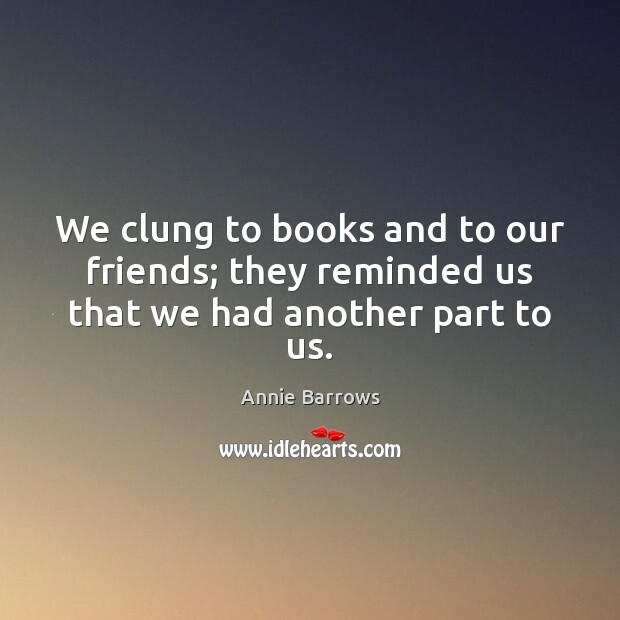 We clung to books and to our friends; they reminded us that we had another part to us. 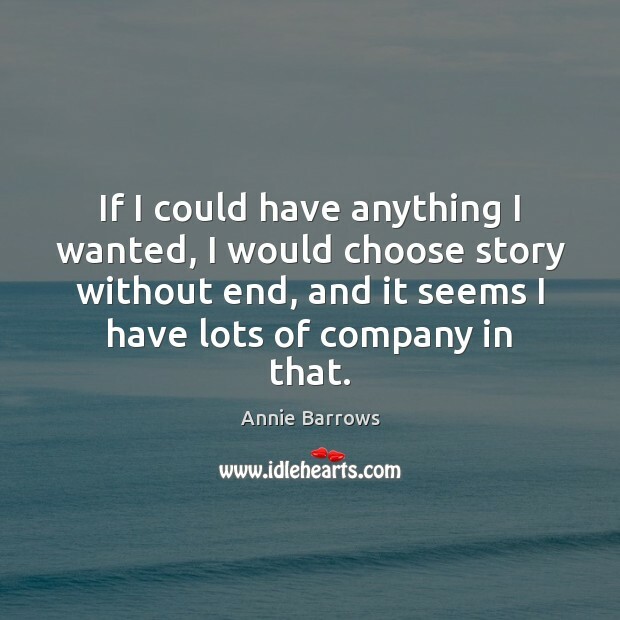 If I could have anything I wanted, I would choose story without end, and it seems I have lots of company in that. 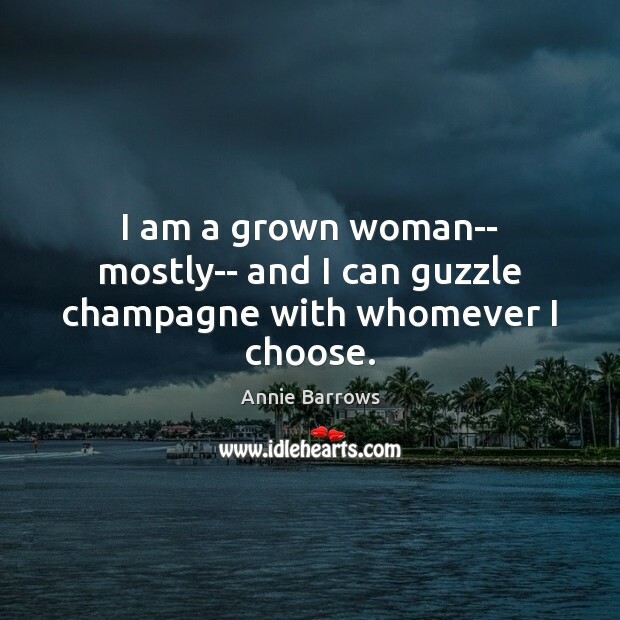 I am a grown woman-- mostly-- and I can guzzle champagne with whomever I choose. It suddenly struck me that Dawsey is a lonesome person. I think it may be that he has always been lonely, but he didn't mind before, and now he minds. 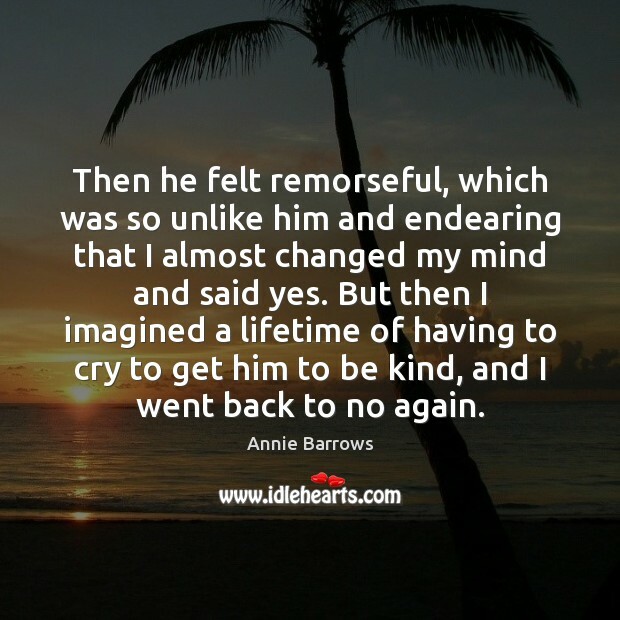 Then he felt remorseful, which was so unlike him and endearing that I almost changed my mind and said yes. But then I imagined a lifetime of having to cry to get him to be kind, and I went back to no again.